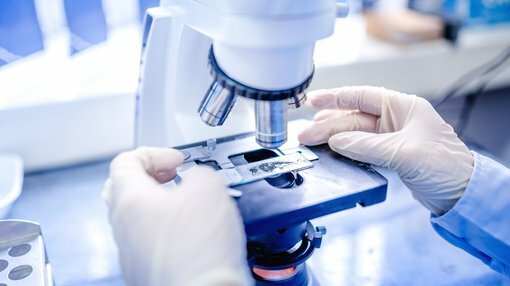 Medical diagnostics innovator, Rhythm Biosciences Limited (ASX:RHY), has successfully completed the cloning step of key reagent development ahead of schedule. This enables the company to now move on to the next stage of characterisation and expansion. This successful cloning is another critical step towards ensuring RHY has a reliable, long-term source of key reagents for its simple and effective ColoSTAT (TM) blood test for colorectal cancer. Lockett said that the team is focused on seeing its hard work translated into robust laboratory tests that can be clinically evaluated in Study 6, currently on track to start in late calendar 2018. “We are confident of the science behind this test and we are moving as fast as we can to progress it through the clinical testing phase,’’ Lockett added. This development follows on from several announcements earlier in the month, revealing that biotech investor, Merchant Group’s Merchant Opportunities Fund, has become a substantial shareholder in Rhythm — initially with a stake of 5.02 per cent, and a later 7.01 per cent. According to Lockett, once clinically proven and approved, RHY’s goal will be to make ColoSTAT (TM) a vital tool in the diagnosis and treatment of colorectal cancer, augmenting existing devices such as the faecal immunochemical test (FIT) and colonoscopy. “It’s all about getting more people screening and saving lives,” Lockett added. ColoSTAT (TM) uses antibodies to measure the levels of several particular proteins in the blood, which have been shown to vary in the presence of absence of colorectal cancer. The concentration values are then combined using a proprietary algorithm, and this process provides an indication of cancer risk. A returned result above a certain threshold will be an indicator that a patient should progress to a colonoscopy for further investigation.